Hello Venus' Seoyoung and Yeoreum will be releasing a digital single for Fantagio Music's digital single project, 'FM 201.8'. 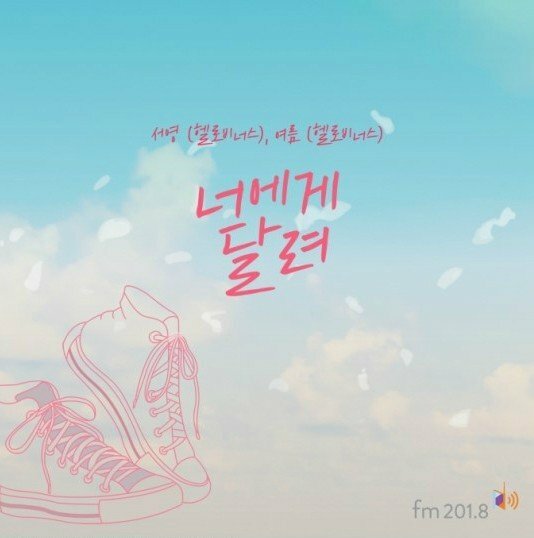 Fantagio Music's project 'FM 201.8' will be releasing its third digital single, "Run To You", featuring Seoyoung and Yeoreum of Hello Venus on March 30 at 6 PM KST. Following the second single between ASTRO's Sanha and Bily Acoustie, the two Hello Venus members are next. 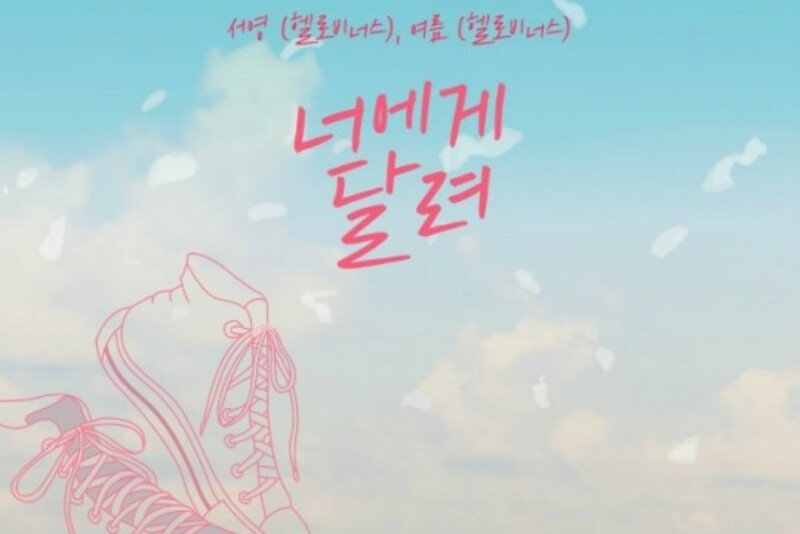 The teaser image below shows a clear, blue sky with a pair of sneakers ready to take off. According to reports, "Run To You" is a pop-dance track that helps express the honest feelings and emotions of love for girls in their 10s. Look out for the full single release, later today.